Visiting us for vacation or a corporate stay? 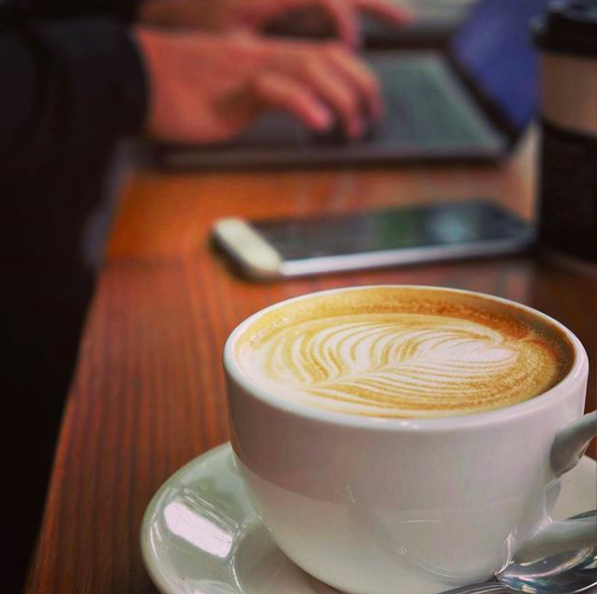 Whether you’re looking to start your morning off right, or are searching for a comfortable location to meet with colleagues, these five coffee shops have everything you need. Best part? They’re all located within walking distance of Vancouver Extended Stay! In a hurry? Caffe Express has got it covered! 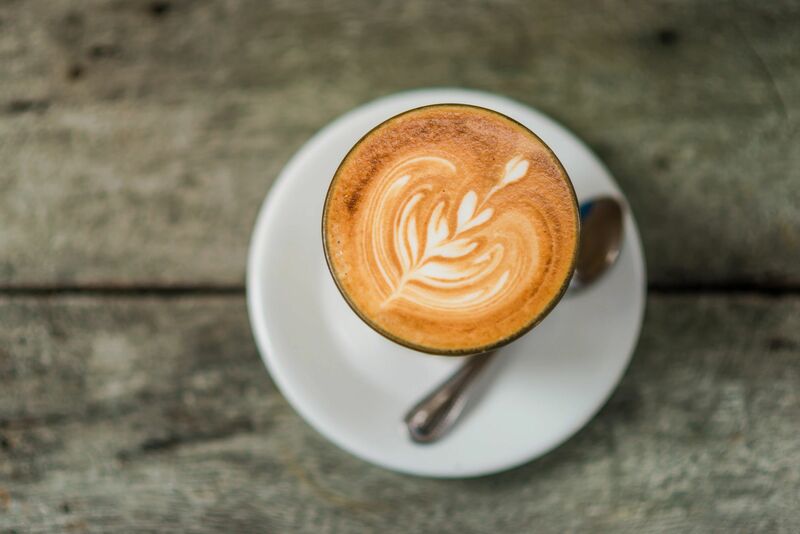 Serving award-winning Artisan Roasted and Farmer Friendly coffee, Caffe Express is a great place to pick up your coffee and go. 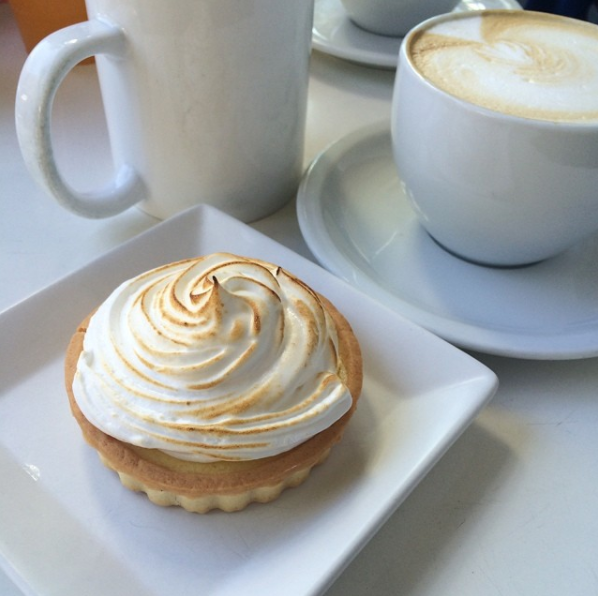 After a day of running around Vancouver, you might be left needing an extra boost of energy. 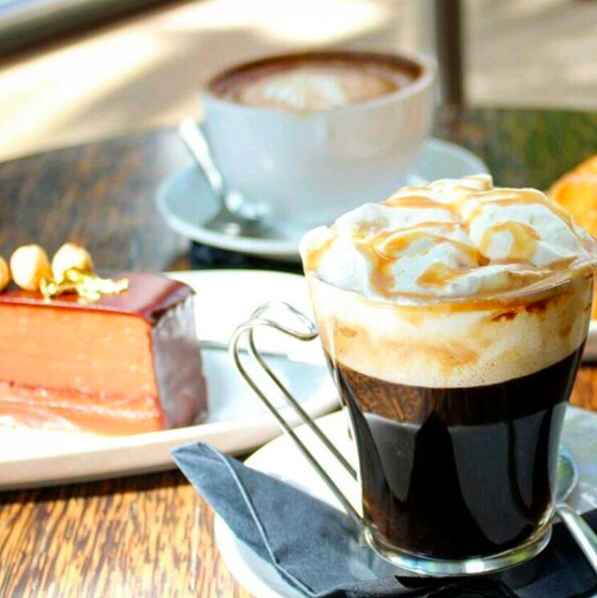 Head to Thierry’s and order their house blend double espresso. Have it straight up or served as a mocha or cappuccino, and don’t forget to grab one of their in-house baked goods, too! Located along the water in Coal Harbour, this cup of coffee also comes with an incredible view. A great spot to meet with your colleagues for those early morning meetings, they also boast a delicious breakfast menu, including bagels with smoked salmon and traditional Italian breakfast. One word: chocolate. If you’re looking to sweeten up your day, Mink serves up the best. 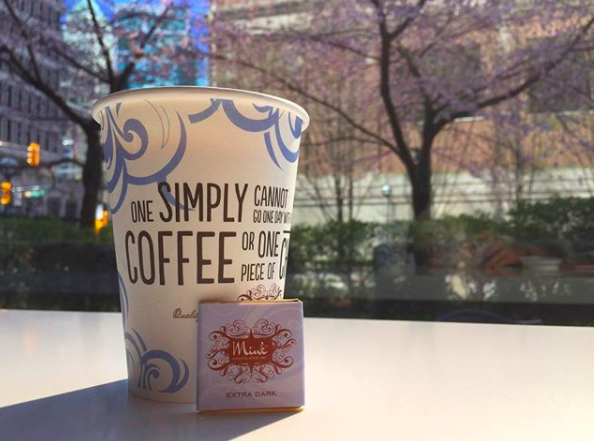 Not only will your order come with a delicious chocolate square, you can also up the ante and switch out your regular coffee for a 70% cocao hot chocolate. Whether you need to get down to business or are just looking to relax, head to this European style cafe. Specializing in small batch coffee, Trees Organic Coffee offers many different blends, all well worth a try. Don’t forget to order their famous cheesecake, too! Have a favourite coffee shop not mentioned above? Share it with us by tagging us on Twitter, Facebook or Instagram, or by leaving a comment below!